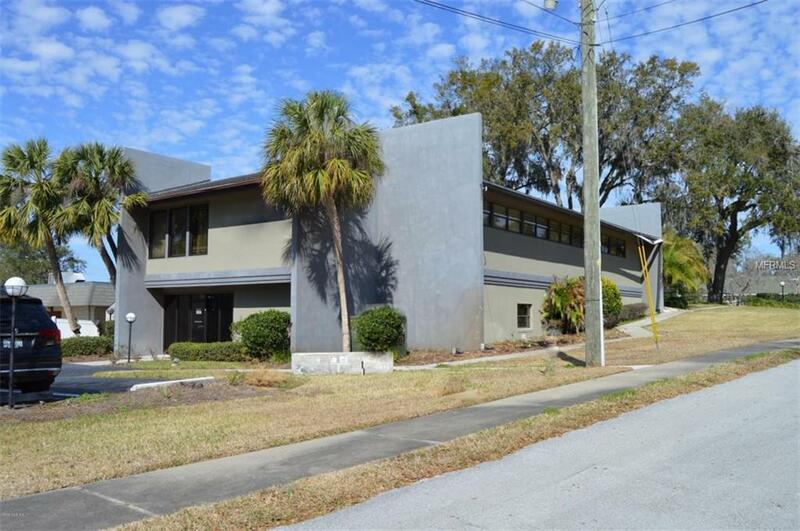 Medical Office space within two Blocks from Hospital. 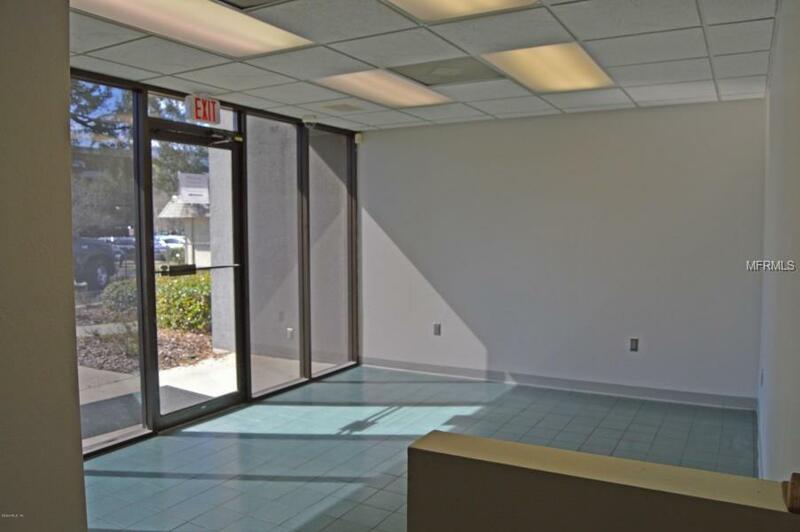 Total of 3900sf that may be divided. Previous use was medical. 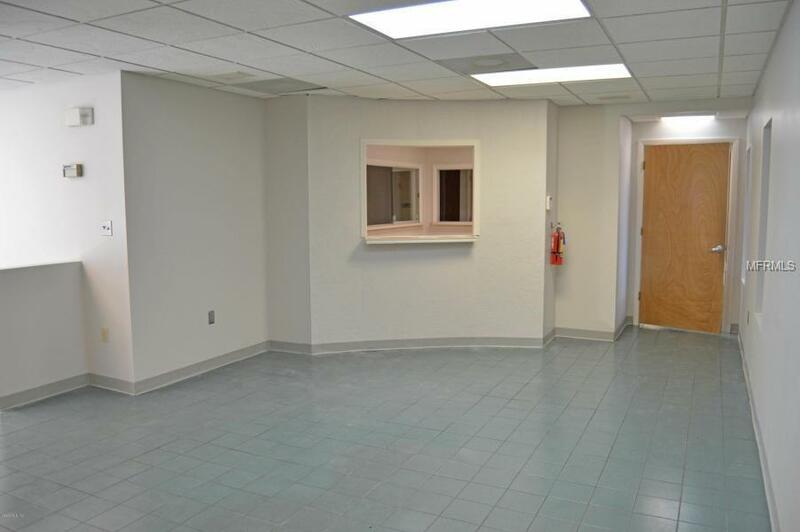 Also has a separate entrance for a lab, PT or other use. 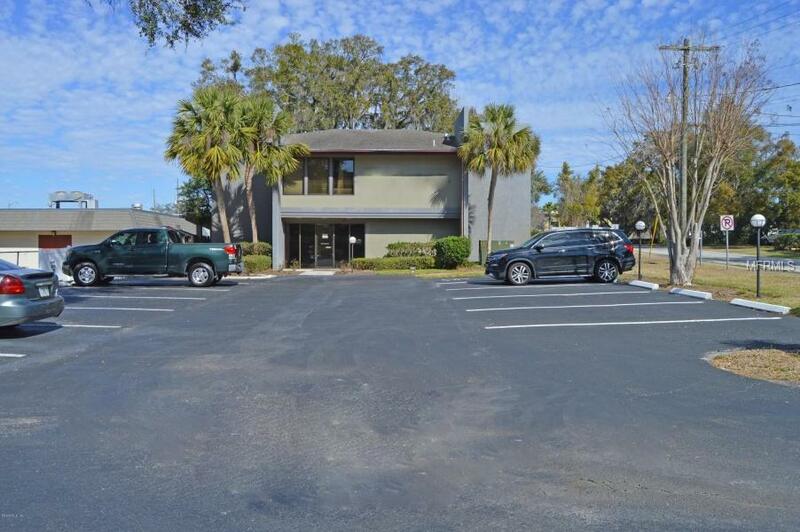 Spacious waiting area, large reception area, 8 exam rooms, break room, two provider offices, 3 restrooms, two administrative offices, and an additional conference or work room. Must see this location and space. Listing provided courtesy of Bricks & Mortar Real Estate.